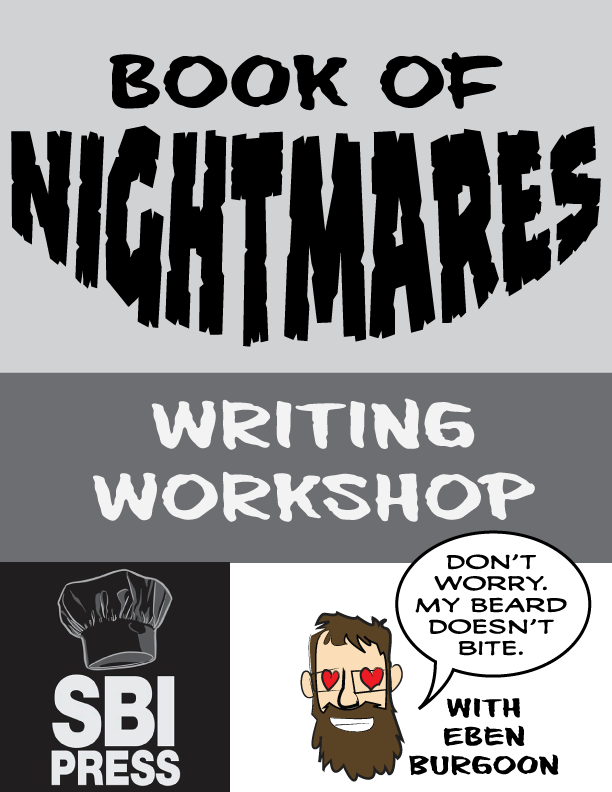 Eben is hosting an information session and storytelling workshop for young authors (age 12 and under) who want to submit stories for "The Book of Nightmares: A Gothic Anthology for Kids." The Book of Nightmares anthology is a project of Starburns Industries, the production company and animation studio responsible for popular shows like "Community," "Rick and Morty," and the Oscar-nominated film "Anomalisa." The workshop is from 6:30 to 8 p.m. Friday, Feb. 2, at Sierra 2 Center (2791 24th Street, Room #9). Can't make the workshop but still want to submit? Submissions are currently being accepted from around the world. Listen to the interview on Capital Public Radio's Insight with Beth Ruyak.